I don't know if it's just a phase I'm going through or if my skin has changed slightly, but recently non of the moisturisers I've been using have been working. Either they're not hydrating enough or leave my skin feeling too oily. They either don't sink in quickly enough or irritate my skin. Moisturisers that I loved a few months back just don't seem to be working the same now. I feel like I can't win and am probably messing my skin up even more by constantly switching what I'm using. Anyone else felt like this with skin care? Yeah not recently but in the past I have felt things that used to work, abruptly stop and sometimes even break me out.. I guess your skin needs either fewer products or change of products.. I too have been really put off by moisturizers lately, i feel like they dont actually do anything for my skin, and my skin actually seems to look better and clearer withouth using them! Yes, but mine was down to hormonal issues :( You need to cut back to the bland, boring basics like aqueous cream and see how you get on with that. My skin has been awful recently, and I'm pretty sure it's because the air con is drawing all the moisture from my skin. 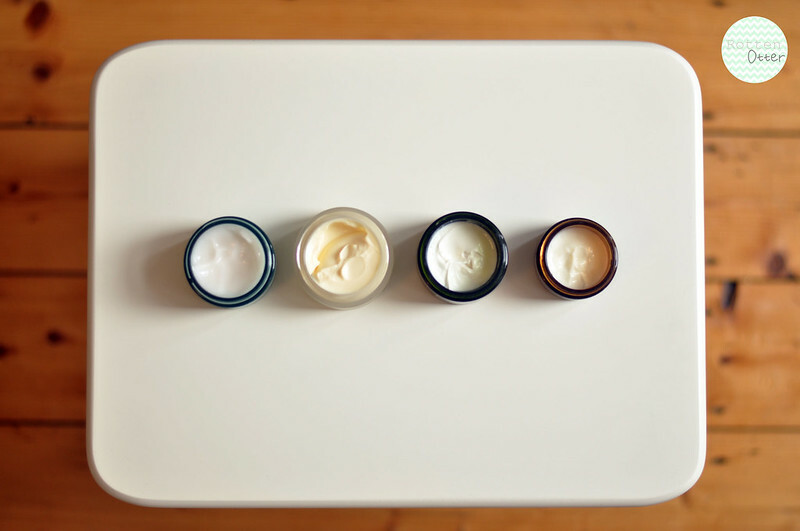 I've been using loads of Kiehl's Midnight Recovery and slathering on loads of moisturizer!